Nigerian Army University, NAUB Full List of Candidates Yet to Upload their WAEC/NECO O'Level Results on JAMB CAPS Portal as at 11th December, 2018. 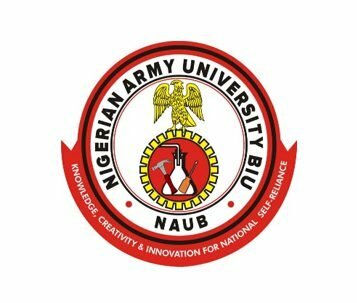 The Nigerian Army University, NAUB has published the list of candidates offered admission but are yet to upload their o'level results via the JAMB Central Admission Processing System. The following 2018 UTME candidates were provisionally offered Admission into Nigerian Army University, NAUB, but they have failed up-till the 11th of December 2018, to logon JAMB CAPS website to upload their O'level results as required. Consequently, they are at the verge of loosing the said Admission, unless they logon to JAMB website and upload their results from now till December 16th, 2018.